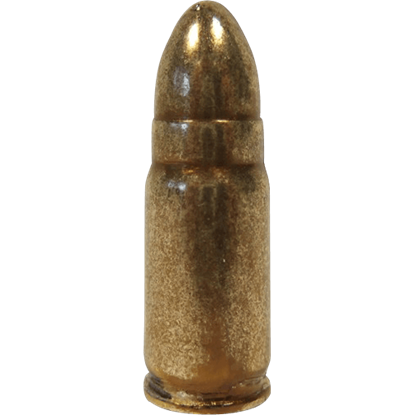 We have bullets that are designed to look authentic and real as possible but cannot be altered to fire as live ammunition. They are intended for display and theatrical uses only. 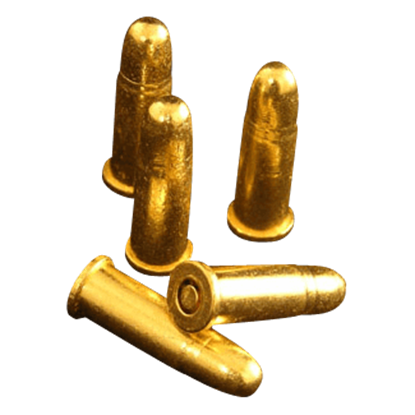 These replica bullets are designed to fix Denix replica pistols and rifles only. 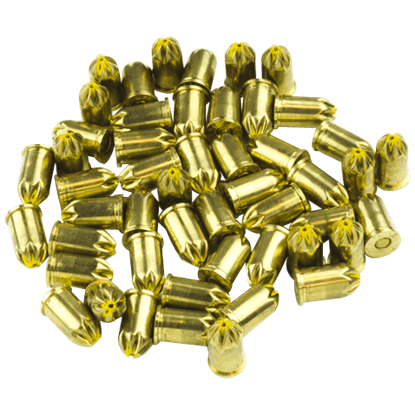 Replica bullets have solid metal castings and can be purchase singly. Some of the bullet replicas can fit in our holster models HR-001 and HR-002 to give you that cowboy or outlaw appearance. 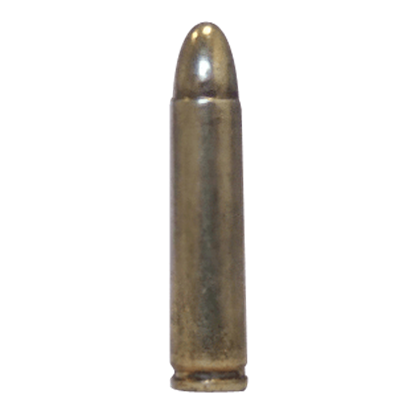 This .22 Caliber and 6mm Blank Ammunition Pack is designed to be used with any of our blank firing replica pistols. Blank cartridges are designed to recreate the flash and sound of a fired gun, without including a dangerous projectile. This .380 and 9mm Blank Ammunition Pack is designed to be used with any of our blank firing replica pistols. Blank cartridges are designed to recreate the flash and sound of a fired gun, without including a dangerous projectile. 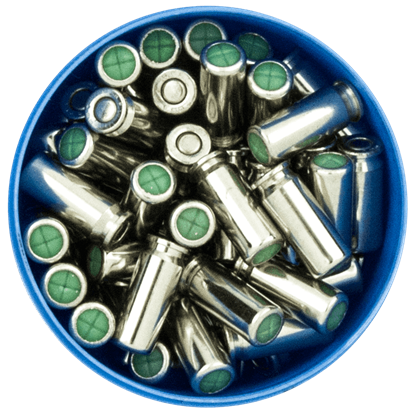 This 8mm Blank Ammunition Pack is designed to be used with any of our blank firing replica pistols. Blank cartridges, like these, are designed to recreate the flash and sound of a fired gun, without including a dangerous projectile. 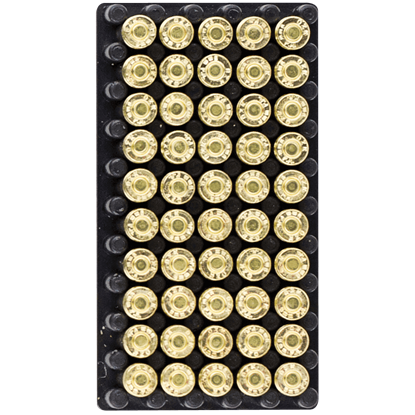 This 9mm Half-Load Blank Ammunition Pack is designed to be used with any of our blank firing replica pistols. Blank cartridges are designed to recreate the flash and sound of a fired gun, without including a dangerous projectile. You never know when a few extra bullets might come in handy. 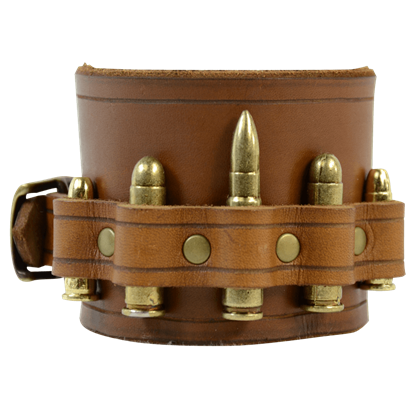 It is that unknown that makes this Ammunition Wrist Cuff such a great investment. Not only does it keep extra rounds on-hand but it also enhances your style quite a bit too. 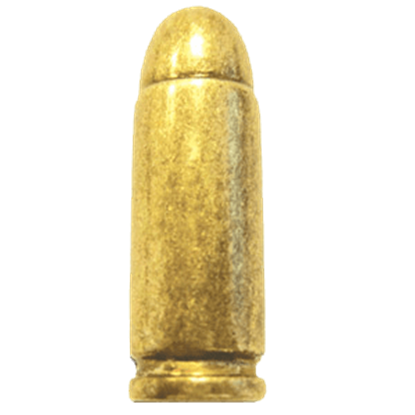 These bullet replicas are made to fit any of Denix Peacemaker style revolvers. They are solid metal castings and cannot be made fireable. The loops in our holster models HR-001 and HR-002 accept these replicas. 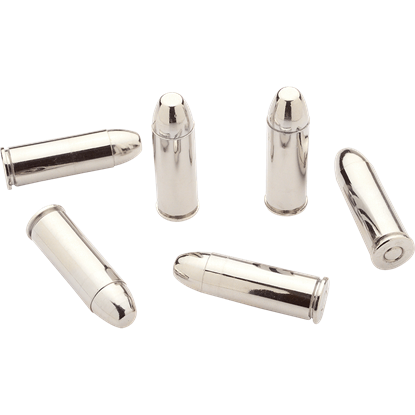 As its name implies, these Lone Ranger Silver Bullets are patterned after the same shells that the Lone Ranger used. 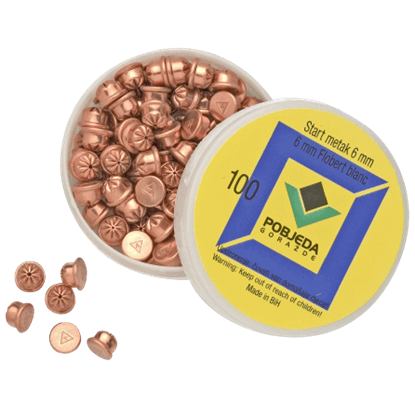 These bullets are dummy cartridges that are cast from solid metal and feature a chrome finish. These bullet replicas are made to fit the Denix AK-47. They are solid metal castings and cannot be made fireable. 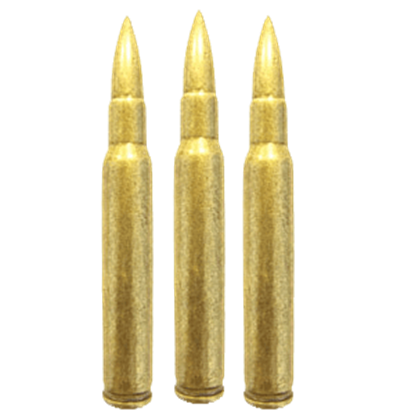 The AK-47 replica bullets are sold individually. 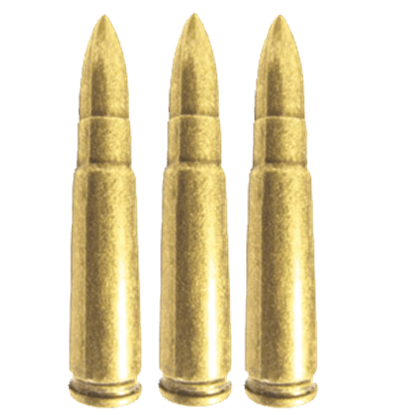 These bullet replicas are made to fit any of Denix Garand Rifles. They are solid metal castings and cannot be made fireable. The Garand replica bullets are sold individually. The Luger pistol was first manufactured at the turn of the 20th century, and it was used heavily by German troops during World War I and World War II. Own an exact model of the bullets used by this gun with the Luger PO8 Pistol Bullet. These bullet replicas are made to fit our American M1 Carbine replicas and thus are modeled after the bullets that this firearm fired. They are perfectly safe, being solid metal castings that cannot be made into live ammunition. These bullet replicas are made to fit the Denix M1 Submachine Guns. They are solid metal castings and cannot be made fireable. The M1 Submachine Gun replica bullets are sold individually.